Having an about me page will make it easier for customers to identify me. 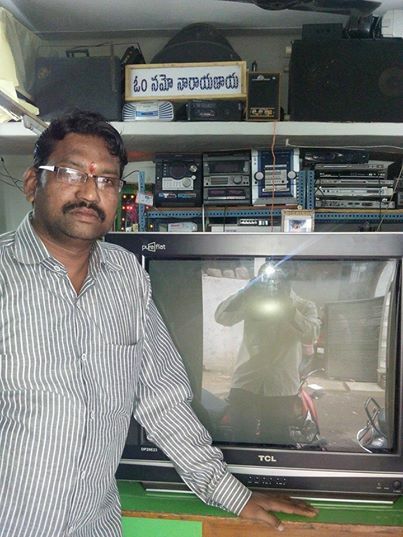 This is krishna prasad owner of SRI KRISHNA TV REPAIRS. We are a small family-owned and operated business established in 1986 in warasiguda(a local area of Hyderabad). 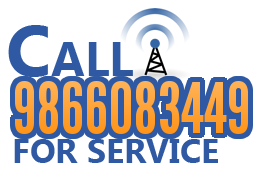 Now with 20+ years experience in the service and repair of all televisions we came to online to provide services in some local areas of hyderabad upon a call to my mobile no. We are 100% committed to our customers needs. You can always count on us to be there for you and all your televisions repair needs. Pochamma Temple Lane, Warasiguda, Secunderabad-61.